'Hitler knows that he will have to break us in this island or lose the war.' (Sir Winston Churchill, speech to the House of Commons, 18 June 1940) The Nazi Blitzkrieg was unlike any invasion the world had ever seen. It hit Europe with a force and aggression that no-one could counter. Within weeks the German armies were at the French coast and looking across at Britain, a country still reeling from the opening salvoes of the war. It seemed impossible that she would be able to resist invasion. But between the Nazis and glory stood more than just the pilots of Fighter Command. There was Bomber and Coastal Command, the Royal Navy and the incredible Auxiliary Patrol Service. In this darkest hour, Britain's defence was truly a national effort, and one that had been considerably better prepared for than the German attack. 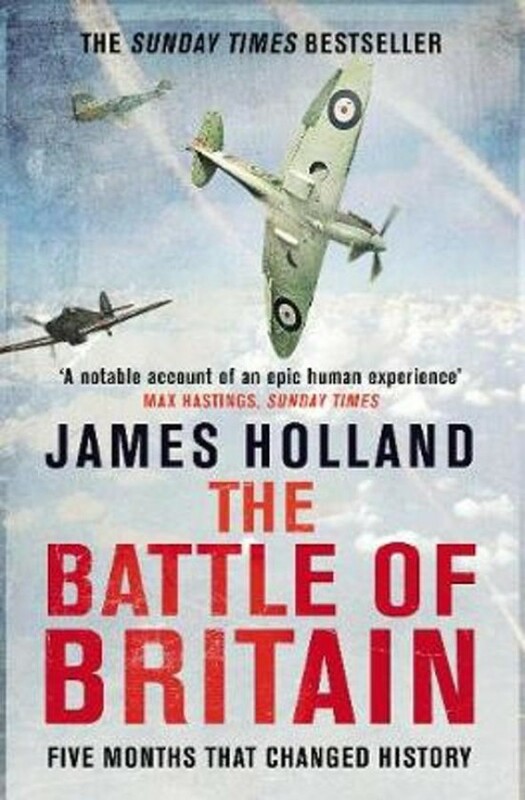 For the first time, The Battle of Britain tells this most epic of stories from a 360 Degrees perspective, drawing on extensive new research from around the world that challenges some of the long-held myths about the battle. Holland paints a complete picture of that extraordinary summer - a time in which the fate of the world truly hung by a thread.